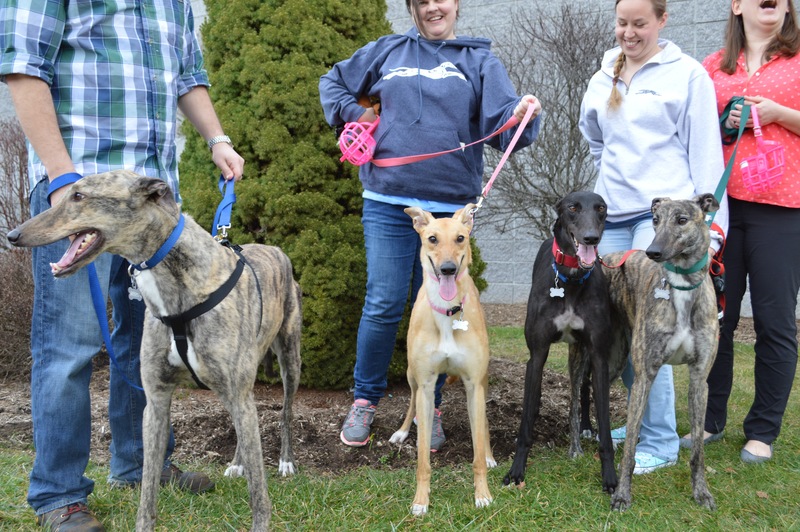 WAG Prison Greyhounds – We Adopt Greyhounds, Inc. Located at Corrigan-Radgowski correctional center, this program is a mutually beneficial community partnership. A wonderful article with pictures posted in The Day of Norwich newspaper! We Adopt Greyhounds, Inc., PO Box 1114, Glastonbury, CT06033. Donations can also be made through PayPal! Please note that your donation is to be used for the prison greyhound’s expenses. The next round of dogs will begin on December 18th! Check out our blog to see how our prison dogs are doing! Some entries are written by their inmate handlers as well! Looking for a way to help the hounds coming up next month?? Houndstown is having a sale where they will send us 7 collars and you only pay for 3! 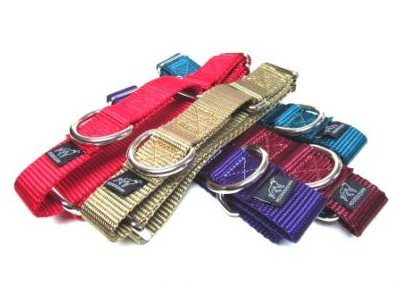 They also have an option to add leashes which our hounds will need as well! We are looking for sized medium collars! Congratulations to our most recent prison program graduates – Blaze, Rhonda, Steve and Lavender!